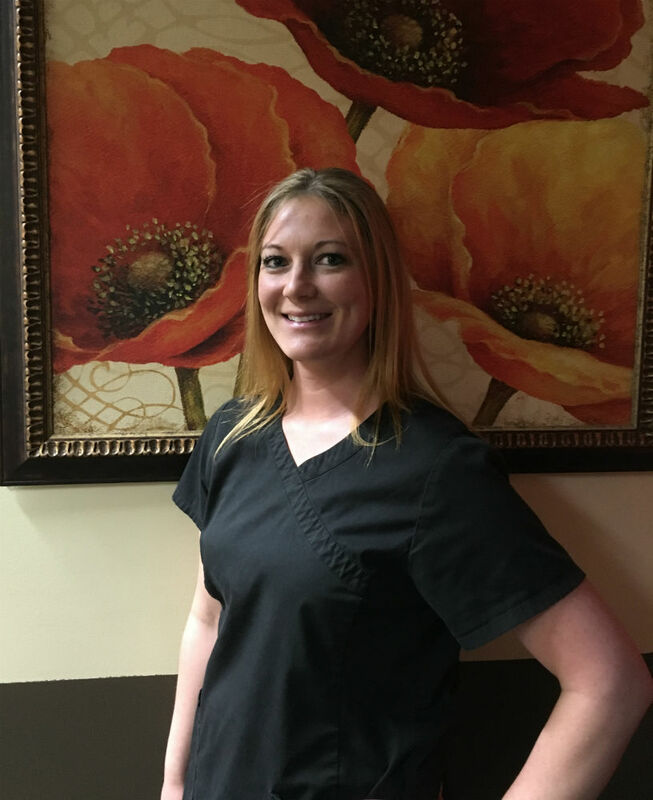 Hi, My name is Tonya and I have been at Swendsen Chiropractic Clinic for over 7 years. Gradually my role has grown and now I help manage the clinic. My job here is to help the doctors run a smooth and efficient office so we can provide the best service possible to our patients. We have a fantastic fun team and helping people get better is really rewarding. I really like working here as all the staff at the clinic are so easy to get along with and there’s a great family friendly atmosphere. The thing I like most about working here, however, is meeting all our patients, getting to know them and helping them feel better. I like working for a clinic that listens to their patients. My passions includes spending time with my 8 year old daughter, taking road trips, and camping at our Ocean property. the ocean as often as possible! I am grateful to be a member of this amazing team! 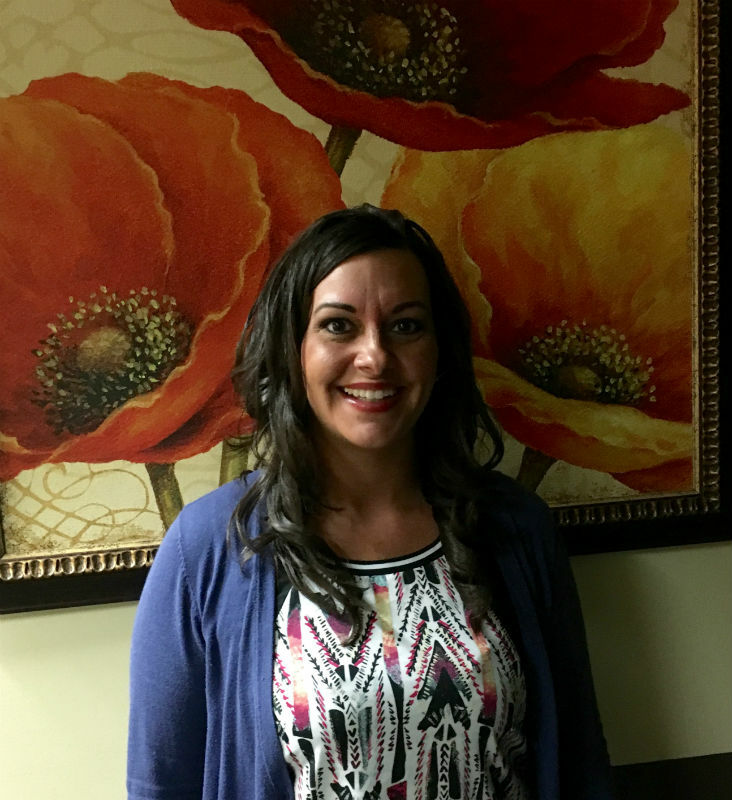 Hi, my name is Melissa and I am the billing specialist at Swendsen Chiropractic Clinic. I have over 15 years of medical office experience and over 6 years of Chiropractic billing. I have a strong desire to help others and love all aspects of patient care! I am here to help you and take the hassle out of your billing concerns. My highly responsive and professional manner allows me to successfully process your claim quickly and efficiently. I was born and raised in Washington. I Love the Pacific Northwest! I have a daughter, Brooklyn, who keeps me running and is the love of my life. In my spare time I enjoy spending time with my family and friends. I love outdoor activities and discovering new adventures with my daughter. I am excited to be part of a great team here and look forward to helping all our patients! Hi! My name is Tara. I have worked as a clinic assistant at Swendsen Chiropractic for a little over a year. I have worked in the medical field for about 8 years. I enjoy working with our patients and watching them heal. I am very passionate about helping people and watching our patients go through the healing process is the best part of working at Swendsen Chiropractic. I was born and raised in Washington. I have 3 kids; Riley, Kayleigh and Phoenix. Married to my best fiend for 8 years. I love spending time hiking, riding quads and living a healthy happy life with my family. Hi my name is Brittney. 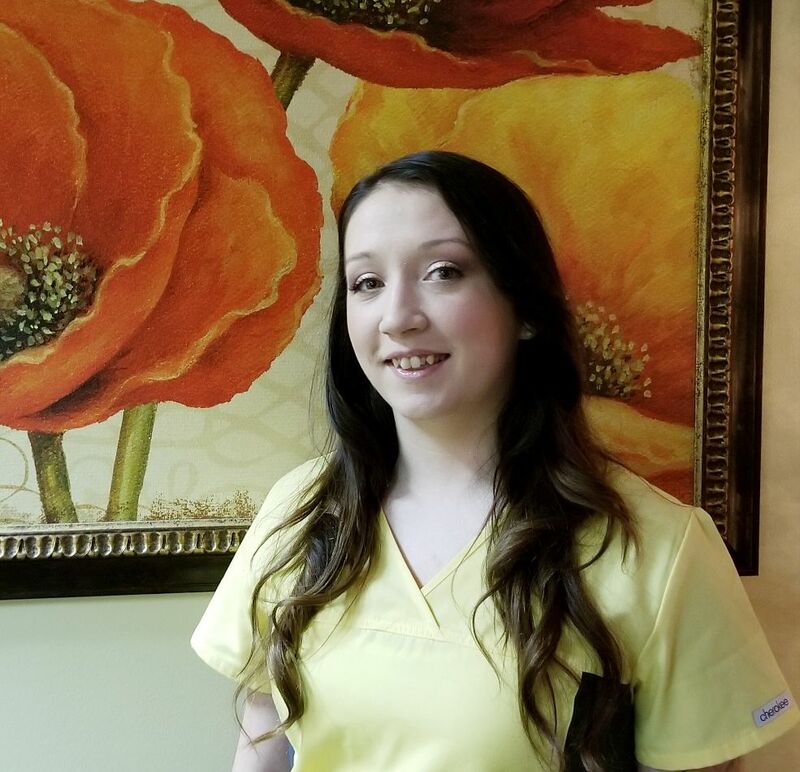 I have worked at Swendsen chiropractic for 2 years and have recently aqcuired my medical assisstant degree as well as my certified X-ray technician degree. What I love most about working at Swendsen chiropractic is meeting all of our happy patients and helping them with their treatment any way I can. When I am not working I enjoy singing Karaoke, spending time with loved ones and catching up on the latest Batman movie (I am a huge fan). I'm very excited to be working in the chiropractic field and watch our patients experience a happier and healthier life through chiropractic care.